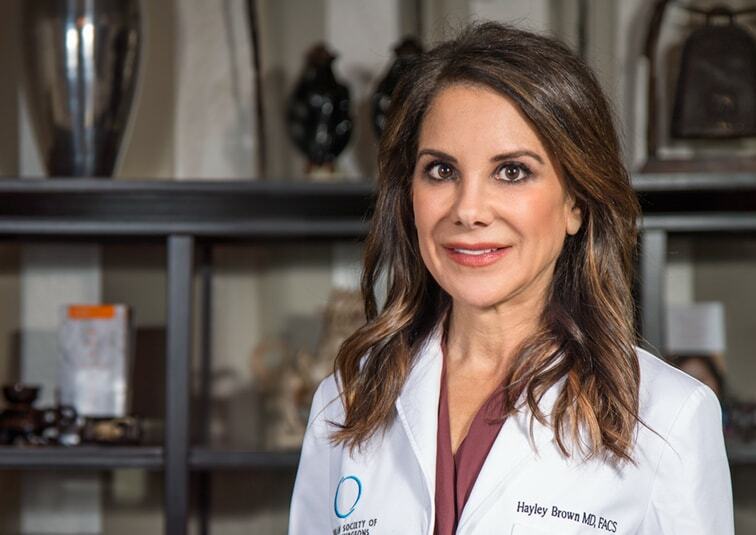 At Desert Hills Plastic Surgery Center, Dr. Hayley Brown delivers outstanding, natural-looking results for our patients. 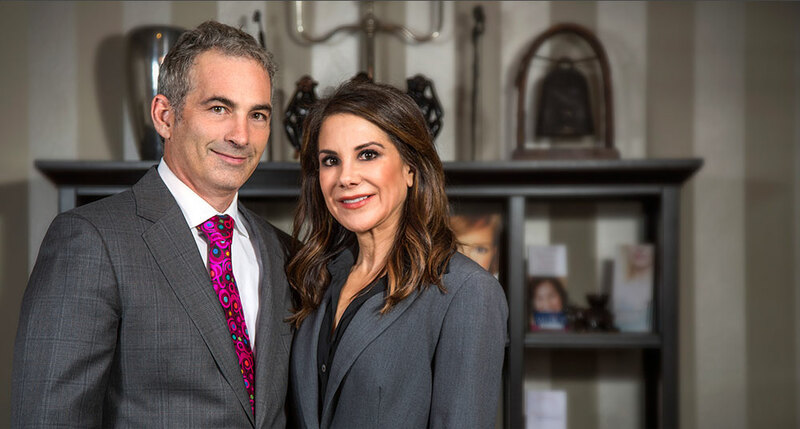 Whether you want to enhance your figure with body contouring or breast augmentation or you want to turn back the hands of time on facial aging, Dr. Brown can help you achieve your plastic surgery goals and reveal the real you. 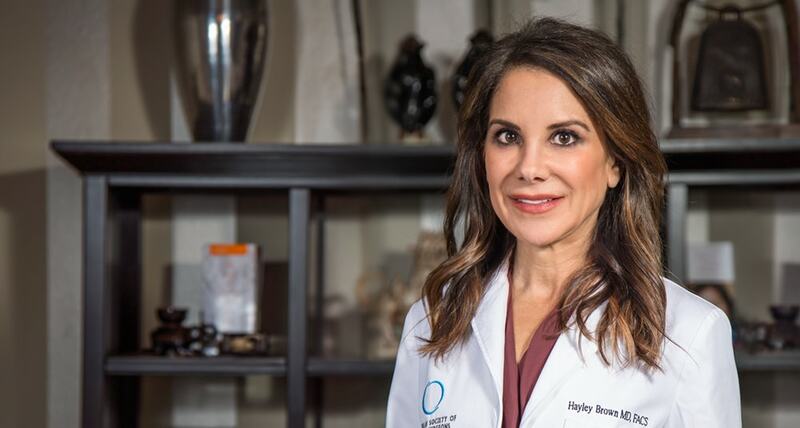 During your one-on-one consultation with Dr. Brown, she will listen to your personal ideals and concerns about your appearance in order to understand your desired results. She will provide an honest opinion about what you can expect when the latest surgical techniques are applied to your individual beauty potential. With quality work, attention to detail, dedication to excellence, and genuine concern about each patient, Dr. Brown delivers exceptional results while optimizing patient safety. 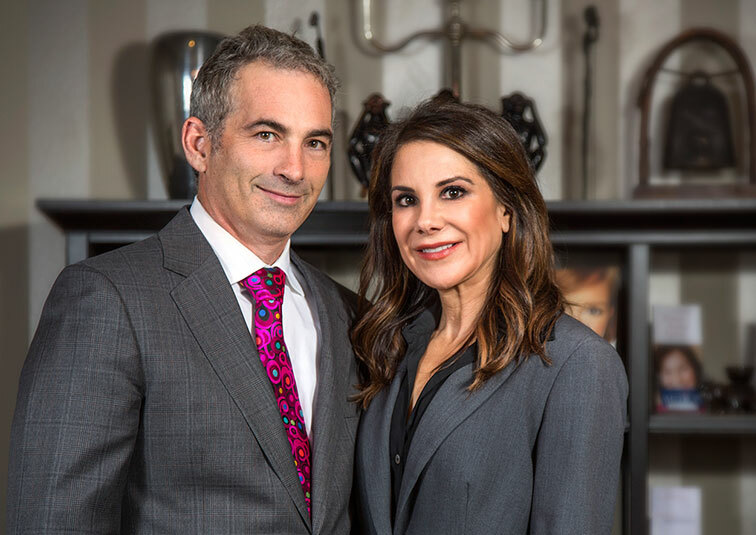 Plastic surgery performed by a skilled and experienced board-certified surgeon can not only improve your appearance, but also increase your self-confidence and quality of life. When you admire your own appearance in the mirror, your inner beauty can fully shine through to the world. 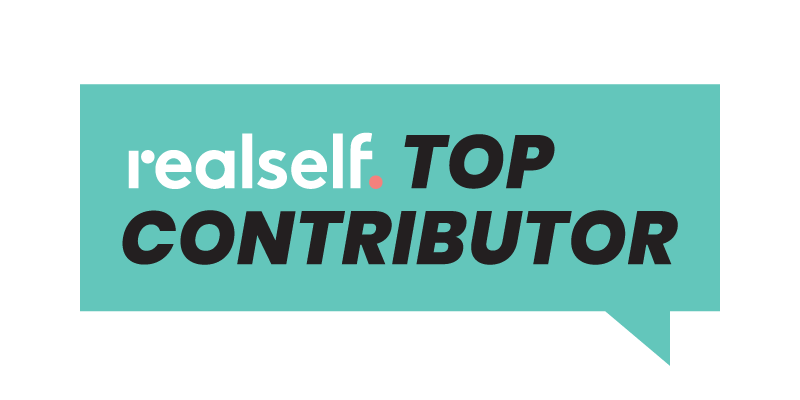 It's time to reveal the real you. 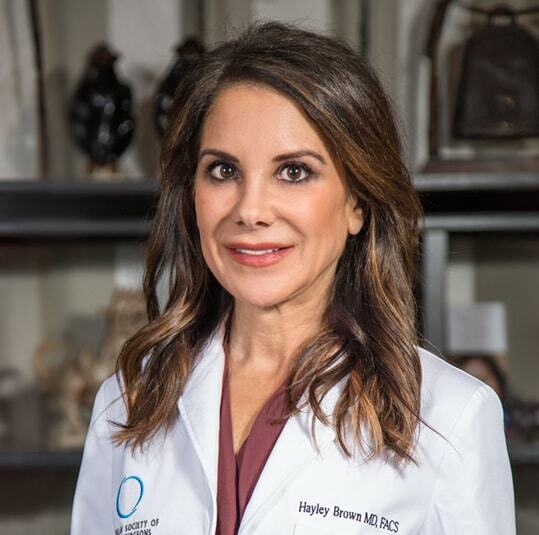 Call Desert Hills Plastic Surgery today at 702-260-7707 to arrange your personal consultation with Dr. Hayley Brown. Desert Hills Plastic Surgery is conveniently located less than ten miles from McCarran International Airport at the Del E. Webb Medical Plaza in the St. Rose Dominican Hospital, Siena Campus in Henderson, Nevada. We welcome out-of-town patients as well as local patients from in and around Las Vegas. Dr. Brown is a leading female plastic surgeon who has served the Las Vegas area since 2000. She combines artistic integrity with advanced care to provide the personalized attention you deserve. 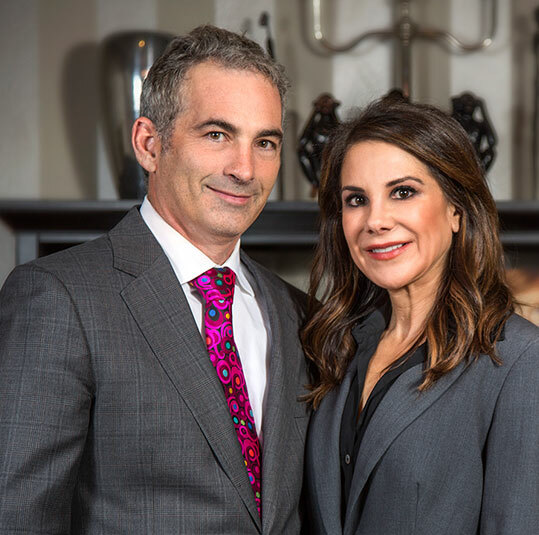 Our plastic surgeon works with her husband, board-certified anesthesiologist Dr. Steve Brown, to provide a comfortable space for patients to explore cosmetic options for the face, breasts and body.